You can use AFerry to book ferries to the Aeolian Islands including Salina, Lipari, Vulcano, Panarea and Stromboli from Italy. AFerry offers a variety of ferries to the Aeolian Islands, see below for timetables and the latest special offers. Booking an Aeolian Islands ferry couldn't be easier with AFerry. You can either use the booking form at the top left of the page. The Aeolian Islands are an archipelago of volcanic islands in the Tyrrhenian Sea. These islands are famous tourist destinations known for the perfect weather and fascinating landscape. Don't forget that there are routes available from The Aeolian Islands that you can book with AFerry, with ferries to Italy. The Aeolian Islands comprise a volcanic archipelago just off the northern coast of Sicily in the Tyrrhenian Sea. 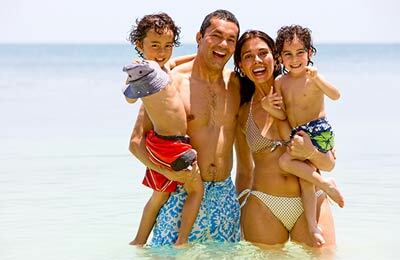 The islands are a popular destination for summer tourists, attracting up to 200,000 visitors every year. By curbing urban development, the Aeolian Islands have preserved their beautiful natural state. Retaining a rustic Italian landscape, this will make your visit all the more unique. The seven islands emerged from the sea over two million years ago. Never being far from the coast, there is a vast amount of fish close by, the most common being anchovies, sardines, mackerels, molluscs and crustaceans. You can travel to the Aeolian islands by ferry from Napoli (Naples) in Italy. Travel between the islands is by hydrofoil; communication between the islands is good and regular crossings make the trips between the islands and the mainland. Each of the islands has its own distinct character, and much to offer their visitors. As such, the Aeolian islands offer something for all tastes. 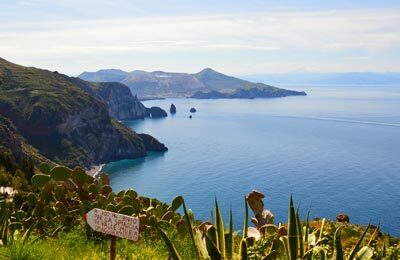 Lipari is the largest island and the Aeolian islands are often referred to as the Lipari islands because of this. Vulcano is the southernmost island, its volcano last erupted in 1890; visiting the crater you can experience the smell of the pungent gas that it emits. Vulcano is famed for its mud baths and hot springs. Salina is the second largest of the Aeolian Islands; it is a fertile and green island where grapes, capers and olives grow. Salina is perfect for a relaxing holiday. Panarea is the smallest of the islands; in Panarea you can enjoy the beautiful coastline and beaches, swim or dive in the crystal clear waters or enjoy the magnificent views of Stromboli that Panarea provides. Stromboli is the furthest island from the mainland; it is home to the only volcano is Europe with permanently eruptive activity. 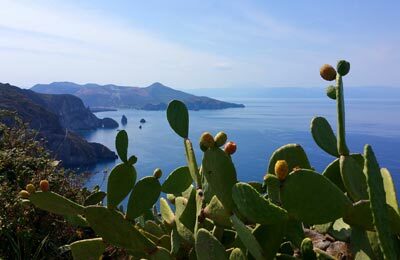 The islands of Filicudi and Alicudi are the oldest of the Aeolian Islands. The Aeolian Islands are famous for their clear blue seas, which make them ideal for diving and snorkelling. Courses and equipment can be booked locally.